Evolution of Multiplexing Techniques in Wireless Communication Systems. Orthogonal Frequency Division Multiplexing Theory. 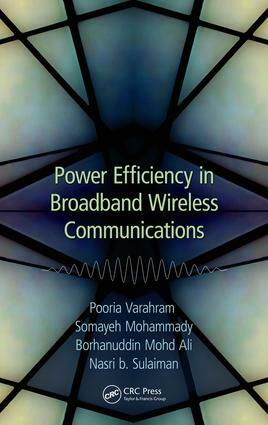 Power Amplifiers in Wireless Communications. Peak-to-Average Power Ratio. Peak-to-Average Power Ratio Implementation. Power Amplifier Linearization. Digital Predistortion Implementation. Experimental Results.